If you’re welcoming a new baby into your home, you may need to make some improvement to your living space to keep your little one safe. Once those little ones figure out how to crawl, they’re going to be all over the place the moment you look away. Therefore, it’s essential to ensure that your home is ready to hold them. However, baby proofing a home doesn’t have to involve a complete renovation. Rather, they can be accomplished with some simple devices and modifications. These changes will prove invaluable now and later into their toddling years. 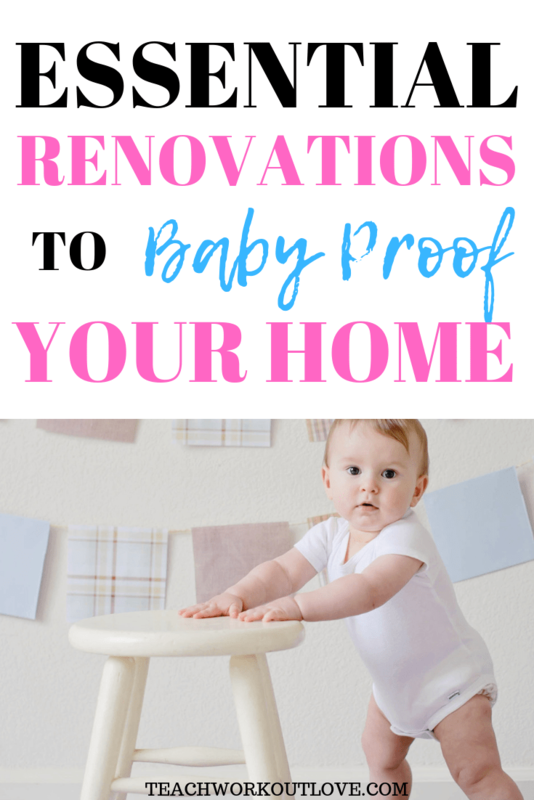 Check out these tips that will make it easier for you to baby proof your home. 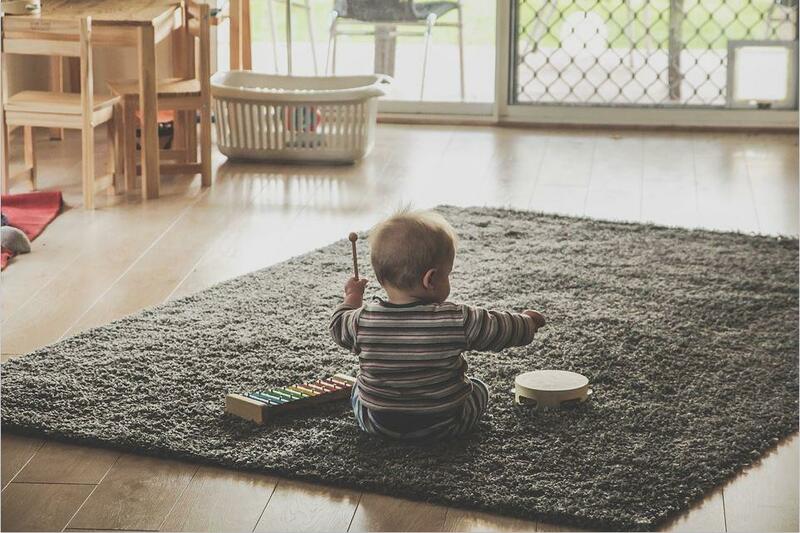 Your carpets should be soft and supportive enough for your baby to move and play comfortably. Those little joints can take a serious beating when knocking against hardwood floors, so an area rug, at the least, should be put down where the baby will be spending their time. According to The Spruce, carpet that’s made with 6.6 nylon is known to be especially soft and strong. Olefin carpeting is made to resist mildew growth and may help your little one avoid allergic reactions or respiratory infections. No matter which type of carpeting that you choose, it’s also important to clean your carpets regularly to safeguard your baby against dirt and germs. When your baby is first learning to get themselves around, their whole body and even face will be in very close proximity to the floor at all times. This is an easy way for them to become sick. Babies have a compromised immune system and easily-irritated lungs. Because of this, it’s particularly it essential that you keep that space clean of germs and contaminants. You don’t want your baby breathing in dust and germs while they’re trying to crawl. Babies love to explore and are often tempted to open unlocked cabinets and drawers. Medicines, sharp objects, and other potentially dangerous items that are kept in these unlocked areas could be harmful to your baby if he or she accesses them. Some babies who’ve learned to crawl and walk are also excellent climbers. Therefore, you’ll want to make sure that even higher cabinets and drawers are locked. Thankfully, there are many drawers and cabinets on the market today that are made with automatic locking systems. These are easy for an adult to open, but impossible for a baby. Many use magnets, while others use special levers that need to be pulled up. Other cabinets also come handleless, making it harder for a baby to try to open. These safety devices will be especially important to have when your baby starts to crawl and learns how to walk. Stainless steel balustrades are decorative railing additions that can provide extra levels of protection. They are much easier to keep clean than wood, which absorbs bacteria. Anti-bacterial properties are important, especially when your baby explores the world through their mouth. Baby gates should also be installed to keep babies from wandering into forbidden rooms or toward stairways. Since babies are sometimes known to wander away quickly without the parents noticing, balustrades and baby gates can prevent falls and other accidents even when no adults are looking. Balustrades are a long-term solution. Baby gates, however, are easily removable once your child is old enough to be careful of stairways and forbidden rooms. A baby tampering with electrical outlets and cords could pose electrocution hazards. Teething babies may want to chew on electrical cords, and the plug itself looks unfortunately like a binky or teething toy. Cords that become wrapped around babies’ necks may also strangle the baby should they tumble around while holding one. You can place childproof outlet covers over outlets so that your little one won’t be able to stick any objects in them. Cover cords on the floor with tape or unplug them when they’re not in use to further lessen the chances for accidents. 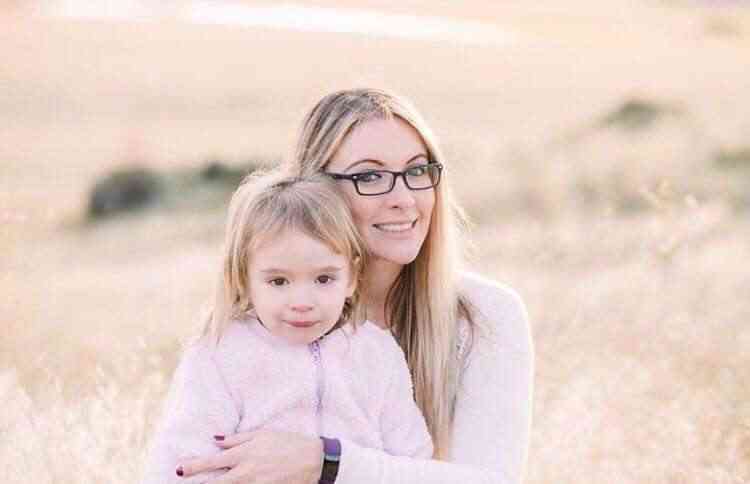 If you have plugs that need to be left in, then you can find products online that will help you keep them securely in place and out of your child’s mouth. Cordless blinds for windows that are powered by remote control can further prevent strangulation hazards. These are especially helpful when your cords often dangle near the floor. Safety should be your number one priority when a new baby arrives. While many solutions seem silly or excessive, parents are often surprised by the sheer ingenuity that babies have for getting into places they shouldn’t. Take the right measures to baby proof your home. Take care of germs, falling hazards, electrical hazards, and cabinet security. This way, you’ll be creating a healthier environment for your little one to grow.